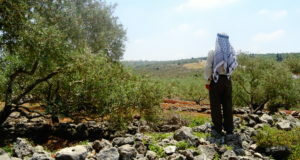 International activists toured the region of Salfit, meeting local families and activists. They discussed problems of the area. 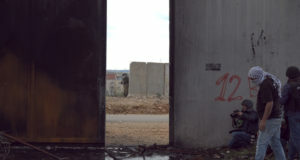 The activists will remain in the region until December 23. 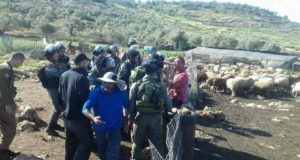 Tomorrow, Thursday December 20th, dozens of American and British civilians will help Palestinian villagers remove an Israeli roadblock in the northern village of Hares.